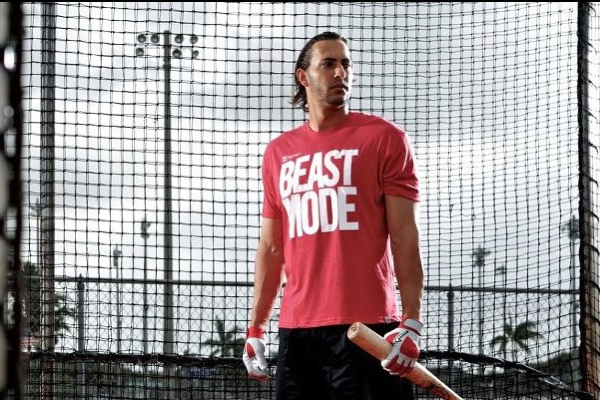 Michael Morse’s big-league return has now been put on hold. Morse who signed a deal with the Giants in the offseason, was playing well and appeared to be in contention for a spot on the team until he injured his hamstring on Monday. Now the Giants are hoping that Morse proved enough to himself, too. They hope he will forget his pledge to retire in the event he did not make the club, and instead put in the time to rehab the injury before working his way back. According to ESPN, he is expected to miss at least two weeks if not more, but luckily for Morse the scan did not reveal any tears. Morse isn’t the only right-handed hitting outfield candidate knocked out of the competition by a leg injury. Mac Williamson’s strained quadriceps is no small matter, Bochy said, and is likely to keep him out a minimum of two weeks.